Buying a used car can be a roll of the dice; will you get a quality vehicle you can drive for years, or will you be stuck with a lemon that breaks down on Lincoln area roads every few weeks? Buying a certified pre-owned GM vehicle takes the uncertainty out of buying used and provides plenty of perks to boot. Which Vehicles Can Be Certified Pre-Owned? Newer Models: Certified Pre-Owned Chevrolet and GM vehicles must be five years old or newer. Low-Mileage: To qualify for the CPO program, vehicles can only have a maximum of 75,000 miles on the chassis. Multi-Point Inspection: Each vehicle must undergo and pass a 172-point inspection before certification. Repair and Reconditioning: Each vehicle is checked for deep scratches, damaged and worn parts, faulty brakes, and other issues and parts are replaced or repaired to ensure the vehicle runs like new. Have a Clean Title: No vehicles with salvaged, reconditioned, or remanufactured titles are permitted to take part in the program. When you buy CPO, you get a vehicle that’s nearly new and guaranteed to meet your transportation needs. 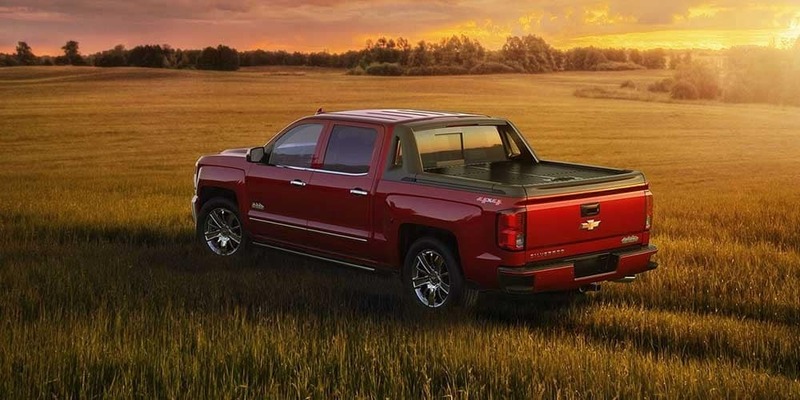 And, because the Certified Pre-owned Program is nationwide, it won’t matter whether you’re driving in Blair or traveling across the country, if you have a covered issue a Chevy or GM service center can help you make it right. To learn more about the GM Certified Pre-Owned program, or to compare vehicles like the Chevrolet Silverado 1500 or Chevrolet Sonic, drop by your area Sid Dillon dealership to speak to one of our knowledgeable associates or schedule a Columbus area test drive today.